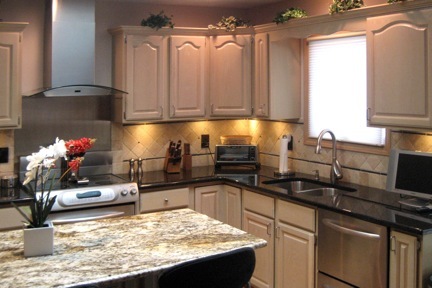 BK Construction and Remodeling has been providing construction and remodeling services to businesses and homeowners in Indiana for more than 20 years. We are bonded, insured and come highly recommended by our customers. Since 2001 we have been a member of the nationally recognized, consumer-review-service Angie's List, and we have provided service to employees at many well-known companies in and around Indiana. 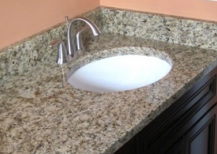 BK Construction and Remodeling uses only certified professionals and you can be assured of receiving honest advice and a fair quote for any size project you're considering.